Southern United Auto Group was established in 2016 by the partnership of Matthew Bowers and Franklin McLarty. With more than 40 years of combined automotive sales and ownership experience, the company is one of the fastest growing privately-held automotive groups in the southern United States. We strive to exceed customer expectations with every transaction, achieved through integrity, honesty and respect. 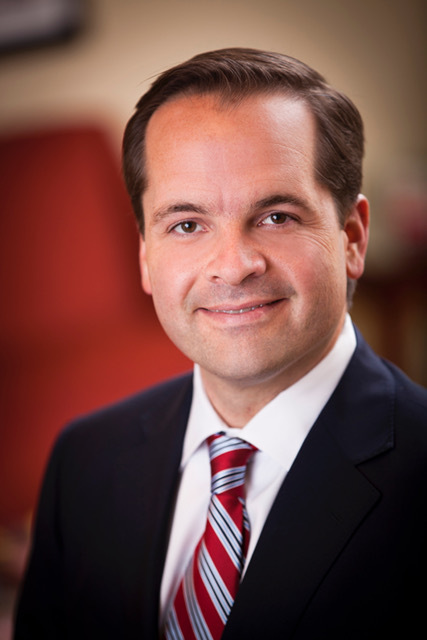 Mr. Matthew Bowers serves as President, Co-Founder & Co-Chairman of Southern United Auto Group. He is responsible for the development of strategic operational initiatives that promote revenue growth and profitability across the company. He will also support and provide leadership to our entire management team. A native of New Orleans, LA, after graduating from the University of Mississippi (BA '96), Matt started his career as a retail sales associate and his success at every level led to his rapid ascent in the industry. He has been an operator at the General Manager and Managing Partner level as well as the Platform level for a number of successful dealer groups. 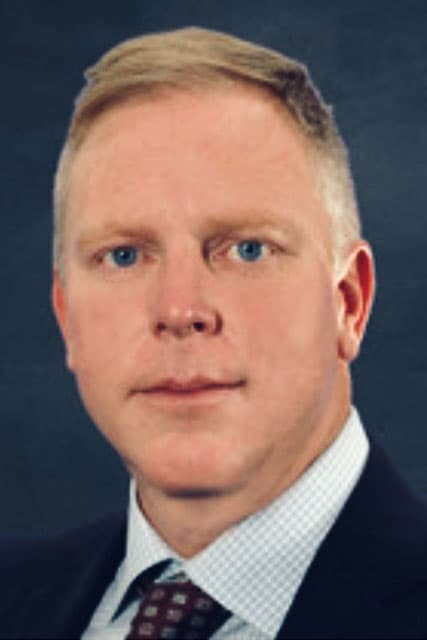 In addition to his most recent position as Platform President at RLJ McLarty Landers in Dallas, TX, Matt has demonstrated the ability to turn around dealerships in multiple highly competitive markets and succeed with his extensive experience in marketing, fixed operations and all levels of variable operations. His expertise has required time with large private organizations such as RLJ McLarty Landers/ Dallas, TX and AMSI West Palm Beach, FL as well as the publicly traded automotive retailer Group1 Automotive. Franklin McLarty, along with his partner Matt Bowers, is co-founder and co-chairman of Southern United Automotive Group (“SUAG”). Prior to establishing SUAG, Mr. McLarty was a founding executive of RML Automotive and was directly involved in all aspects of the company’s growth during his twelve-year tenure with the company. Mr. McLarty served as CEO of RML beginning in late 2012 through late 2016. Under his leadership RML achieved record revenues in excess of $1.5 billion while also implementing a major facility upgrade initiative and company-wide IT overhaul. Under his leadership RML received various awards for market share and customer satisfaction excellence from Toyota, Nissan, Ford, Subaru, General Motors and FCA. Mr. McLarty also serves as a board member and serves on the audit committee of P.A.M. Transport Services, Inc. (NASDAQ: PTSI), a transportation holding company providing truckload and logistics services throughout North America; a board member of Tire Group International (“TGI”), a U.S.-based tire distributor doing business in over 70 countries; and is on the board and investment committee of Palo Verde Holdings, a Bermuda-based reinsurance company. In addition to Mr. McLarty’s transportation activities he is also co-founder and co-president of McLarty Capital Partners (MCP), an investment platform with multiple funds, which primarily focuses on providing growth capital to small and mid-size enterprises across the United States and Western Europe. It is headquartered in New York with additional locations throughout the country. McLarty is co-founder and co-chairman of Caprocq, a Little Rock-based real-estate private equity firm that invests in commercial real estate in secondary markets within the United States. MCP and Caprocq often collaborate to leverage synergies between the platforms and, collectively, have more than $700 million in assets under management. McLarty was past chairman of the Arkansas Economic Development Commission (AEDC) where he helped oversee the $100 million bond guarantee program. He is a current board member of the Little Rock Regional Chamber and Fifty for the Future. He was a producer of 2011’s award-winning documentary Warrior Champions: From Baghdad to Beijing, which chronicled the story of veterans wounded in Iraq who went on to compete in the Beijing Olympics. McLarty earned his B.A. from the University of Richmond and an MBA from the University of Miami. He and his wife Gabby split their time between Dallas and New York with their daughter Brianna. Great Southern Acceptance (GSA) is a full-service automotive financing company owned by Southern United Auto Group. Co-founded by Matt Bowers and Franklin McLarty, Great Southern Acceptance provides exclusive financing options to those customers who may not otherwise qualify for traditional forms of financing. Click here for our financing department!